ultraMARIN: New Year - new blog! New Year - new blog! 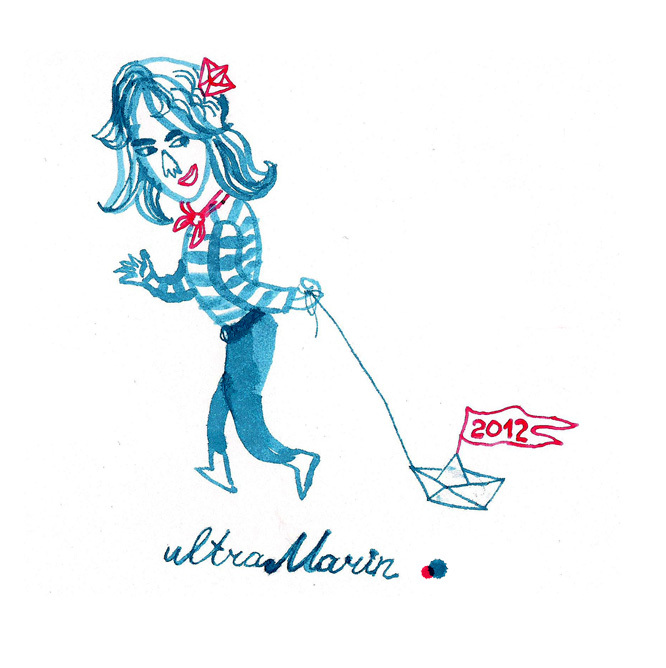 Welcome to ultraMarin - the place I'll share my sketches and doodles, illustrations and designs, sources of inspirations and... everything in between. Please come to visit again, and have a very happy New 2012 Year! wishing you and your family a wonderful 2012! lots of happy and creative sailing !! Gilat, thanks a lot! Happy New year to you too! Thank you, Ea! I was thinking a long time ago about starting a blog, but didn't get to this... Hope it'll be a fun experience! Happy to know you're following. Happy New Year to you and yours! Marina, I love the new blog! Congratulations! looking forward to enjoy more of your great drawings!!!! Happy 2012!!!! Thank you, dear Orling, happy you like it! Have a great 2012 too, hope we'll sketch together this year as well! happy new year marina!!! great blog... I am following for sure! yay! Great to see you here, Liz! Happy New Year!